Samsung’s Q7C is another TV model of Samsung’s Q series TV innovation called QLED television. QLED TV is not OLED TV. OLED does not have a backlight panels, QLED TV does have backlight panels. With OLED technology the red, green, blue pixel structure is illuminated purely by electric current and is called emissive display technology; QLED is not emissive display technology. QLED TV is composed of nano-particles of color pixels with light shining through the billions of color particles. With that understood, time to review the 55 and 65 inch curved screens of the Samsung Q7C TVs in a series. Samsung’s Q7C TVs in a series is best for its native 120 Hz refresh rate with addition of Motion Rate 240 Hz processor speed bringing smooth transition of frames per second to the 55 or 65-inch luxury curved screens. Game enthusiasts, movie lovers, and sports fans will be very content. 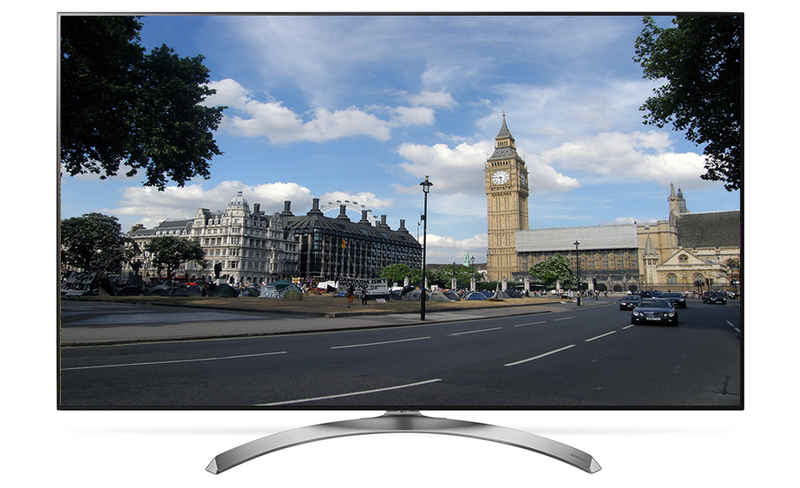 The bottom line of the Samsung Q7C Smart TVs in a series is luxury! The luxury of curved screen, Smart voice-activated universal remote control that detects all connected devices, abundant technology that enhances the quality of your TV viewing experience. For price and value, the fifty-five inch screen is amazing! 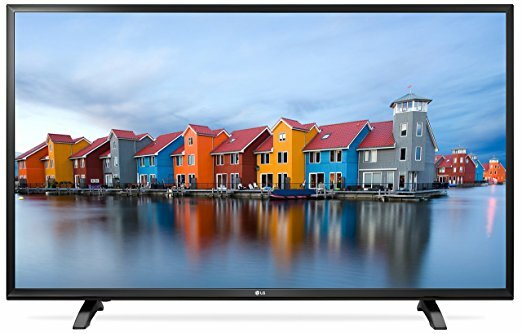 Price is hefty for a 55 or 65 inch TV. The brightness of the color diminishes slightly when TV is viewed from angle. There is little image distortion, which is sometimes the case with curved screens. Contrast Ratio excellent as well as black uniformity. Stability in the stainless steel stands. In terms of design of the Samsung Q7C fifty-five and sixty-five inch screen display, the best feature is the 360-degree design that looks good front, side, and back. The Q7C mounts flush to wall or be assured of stability on any tabletop with the strength of the stainless steel stand and thin black border with silver metal accent. No clutter of wires hanging from the set for the kids or dog or cat or ferret, ‘or whatever’, to get tangled in. The ‘Invisible Connection’ cable connects to a One Connect Box while other cords run through base of the stand. No matter what Smart TV technology is part of your TV or how the screen display is shaped, curved or flat, if the picture quality is poor you will not be a happy consumer. A quick look at the reviews of others who bought the Q7C shows yays far outweighing the nays. This, no doubt, due to great contrast ratio, wide color gamut of shades of color, and the 4K HDR color built upon the Color Drive Elite feature that brings accuracy of color. When viewed from side, color faded a bit. There is little judder but if seen, Auto Motion Plus, reduces or eliminates ‘judder.’ The color does fade out just a bit if viewing TV from an angle. The all-important sound quality actually is a bit above average in volume and harmony balance. At lower frequency decibel range the sound is good. At louder volume, it is ‘enough’ though some might want to add to volume with external speakers or a sound bar. Above average in harmony balance. 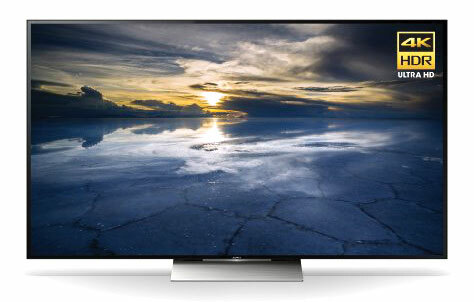 The Samsung Q7C TVs of either fifty-five or sixty-five inch screen did at first bring a ‘shiver’ to the spine. Yes, it is costly. When I looked deeper and saw the abundant tech features built within frame of silver metal accent and thin bezel border, my thumbs immediately sprang ‘up’ with approval! The Q7C is same technology as found in the Samsung Q7F. The only difference is the screen. You can, by now, guess that the ‘C’ and ‘F’ stand for curved and flat screen. There are not too many curved TV screens to choose from in 2017 as only Samsung continues to manufacture such screens. 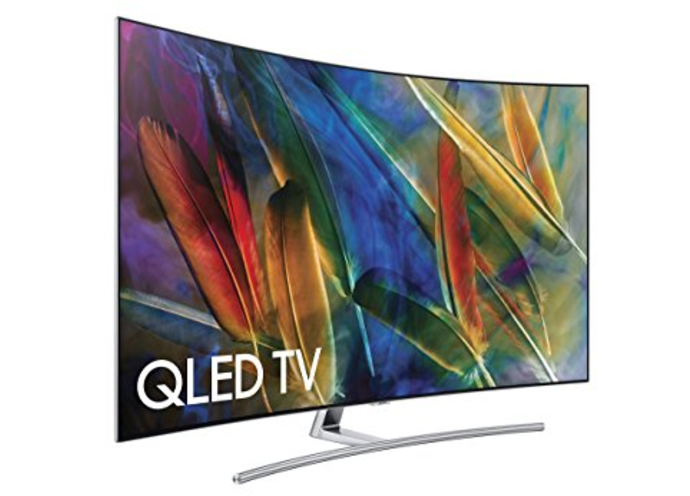 Samsung’s MU8500 TVs in a series sport the curved screen but not the quantum dot color technology of QLED to rival the LG OLED TV color technology. The LG OLED C7P flat panel screen does give the Samsung QLED Q7P competition in terms of technical expertise but the missing component is the curved screen. 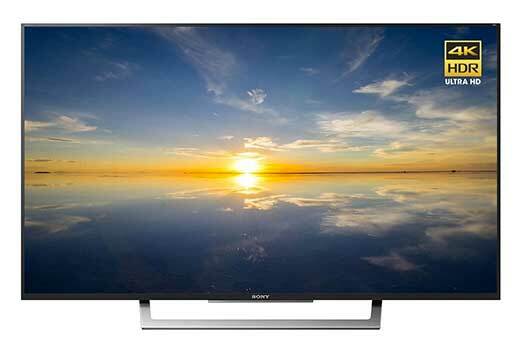 The truth must be stated: a curved screen is no ‘better’ than a flat panel screen except in the eye of the beholder! With curved screen the eyes peripheral vision can take in more of the image and yes that does make one feel more immersed in what is being viewed. Aesthetically, curved screen adds ‘flair’ to any room. It is, however, the contrast ratio and processor speed in the Q7C that brought my thumbs to attention! Beautiful – front, back, and side and ‘ready’ for viewing right out the box! Now to what makes TV more interesting than just the mainstream channels and TV news. Smart TV technology. Specifically, Samsung’s Tizen 3.0 Smart Hub operating platform. Upgraded in 2017 and very easy to navigate to the abundant apps to be downloaded from main interface for steady and constant stream of TV content. There are 4 HDMI ports and 3 USB ports for connecting a variety of communication devices via the One Connect Box which has an ‘invisible’ optical cable connected to the TV. Netflix, YouTube, and Amazon Video are all pre-loaded and ready for you to view without having to download them. There is a universal Smart remote, made of sturdy metal, simple in design and easy to use sliders for changing channel or volume level. The Smart remote can also be voice activated. The 2017 Tizen platform can run Smart apps on TV screen as you watch current content. In conclusion, Samsung’s Smart TV QLED model Q7C gets a thumbs-up for value with price! The price of the luxury 55 or 65-inch curved screen of the Q7C not that much more than the Q7F, flat screen. In terms of what matters: contrast ratio, processor speed, low input lag time – it is perfect. Color brightness could be better, so it is best viewed in dim, average lit, or dark room settings. Sound quality is decent with 4.2CH 40W speaker system.